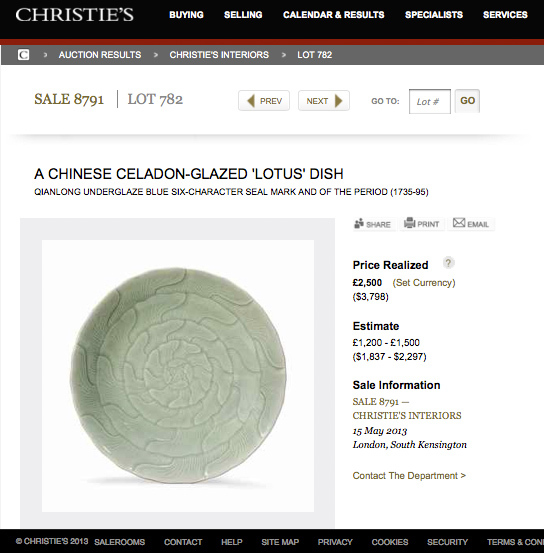 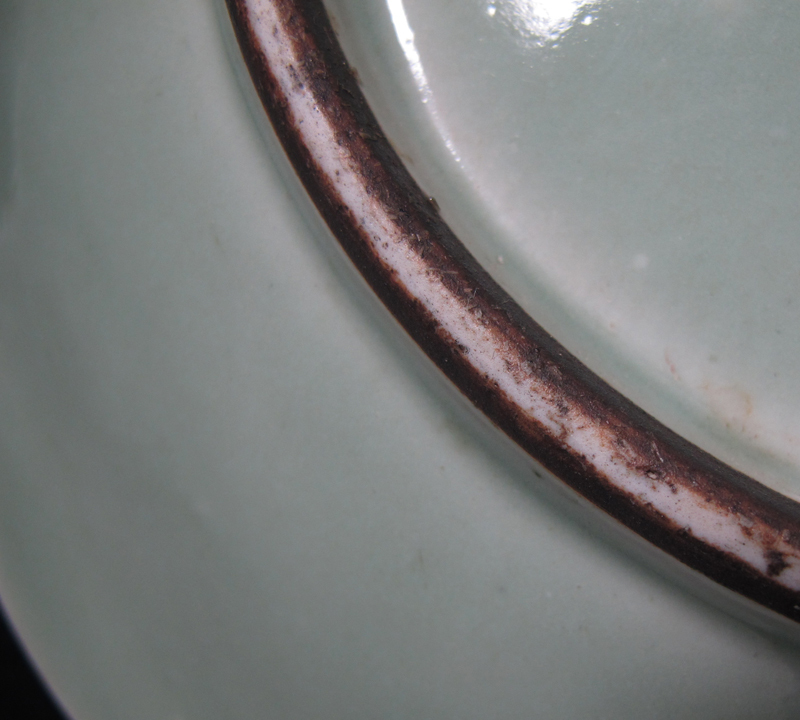 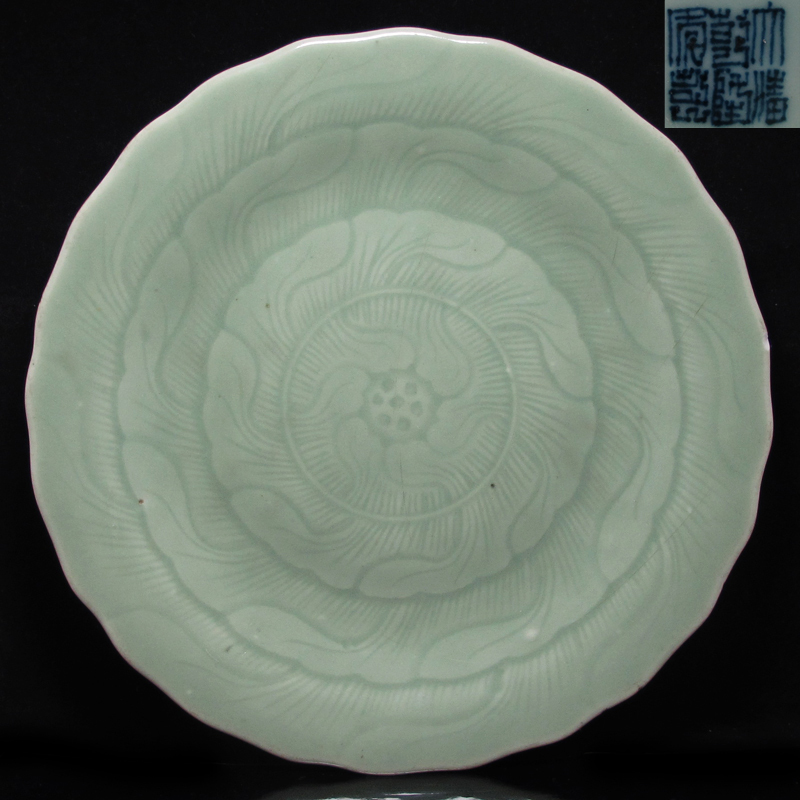 A Qianlong mark and period dish, glazed in creamy celadon and scallop-edged. 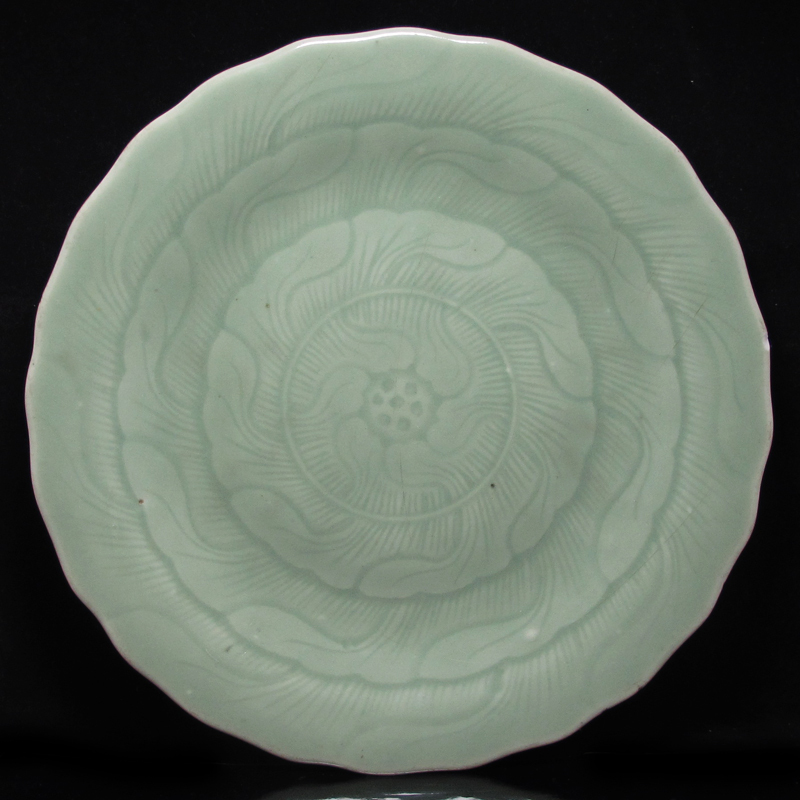 Through a combination of molding and carving, this plate has been shaped to resemble an open lotus flowers, with its petals radiating outward in a vortex-like motion. 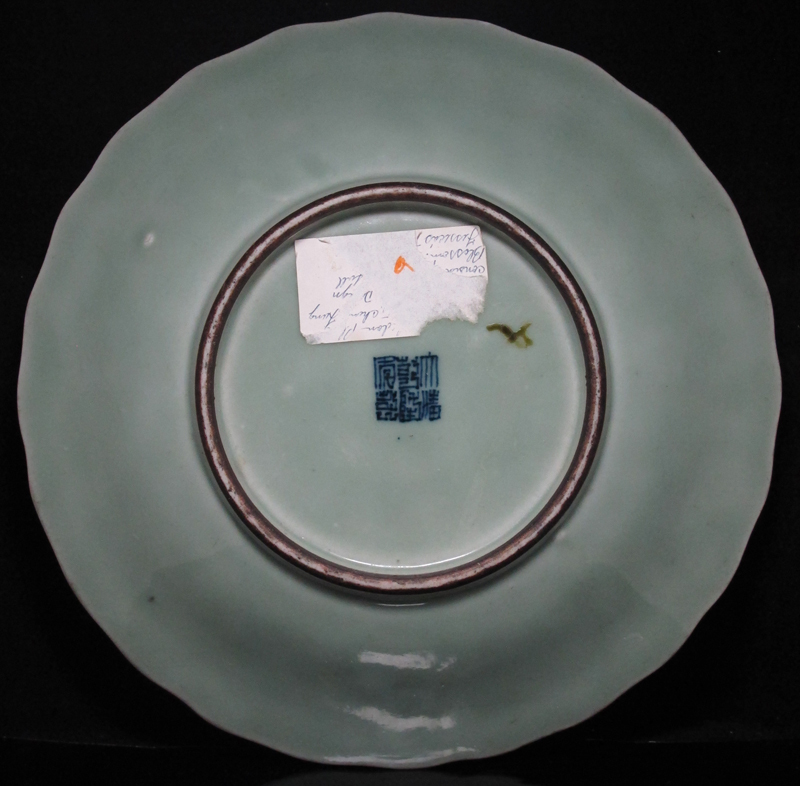 Ascot Court Antiques specializes in antique Chinese ceramics and works of art, serving collectors and enthusiasts hailing from nearly every corner of the globe. 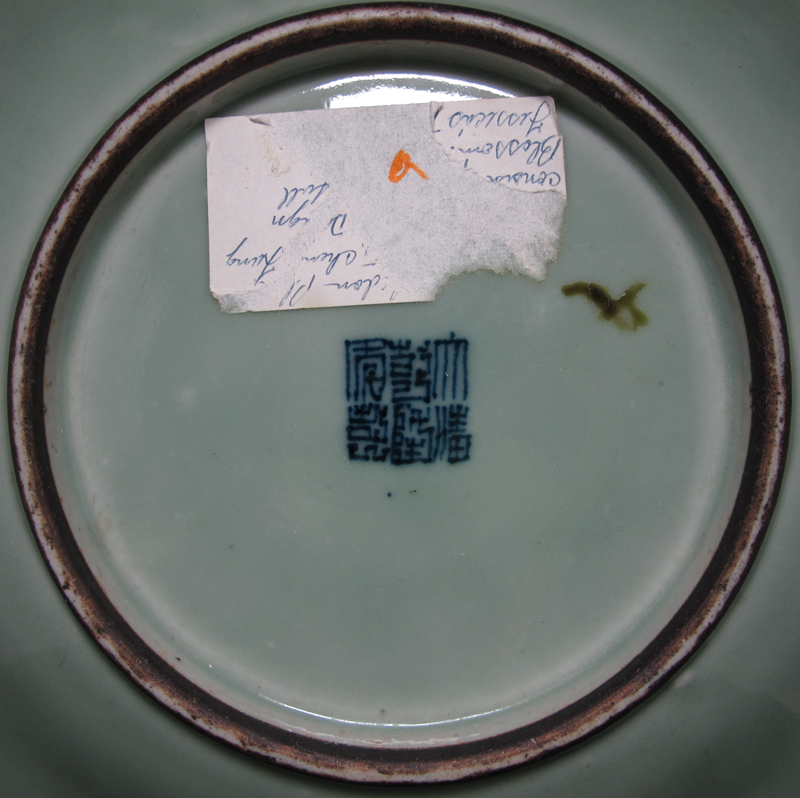 We take pride in our serious devotion to scholarship; every object in our inventory is backed by an authenticity guarantee. 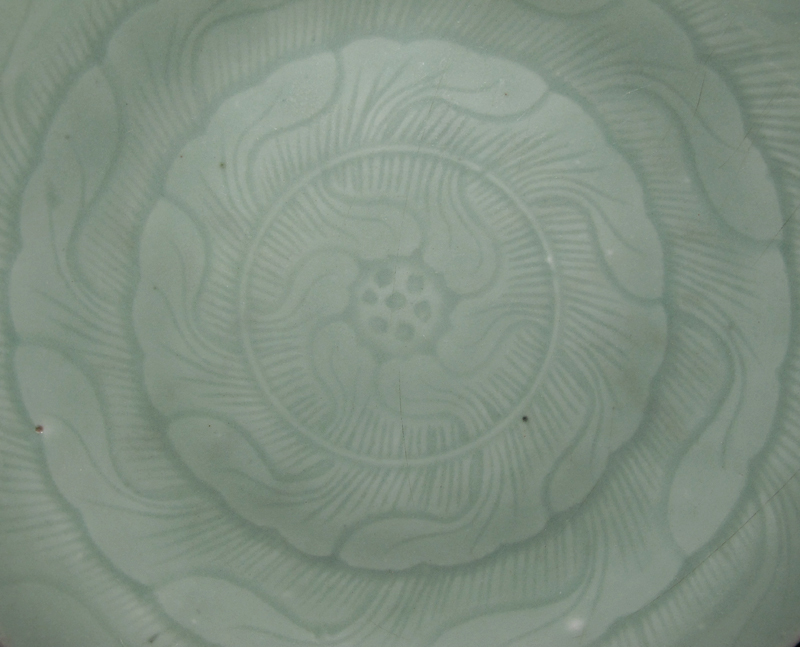 Subscribe for new inventory updates.